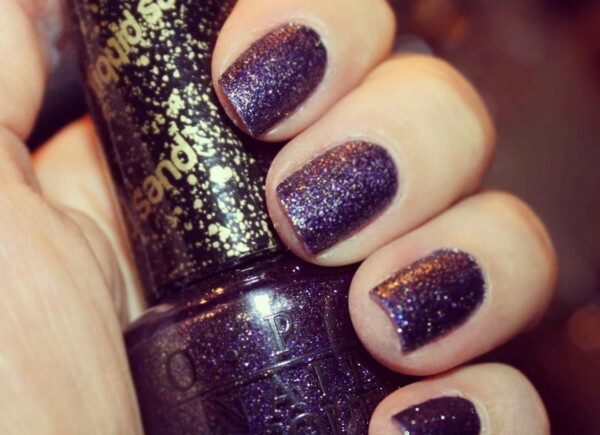 You are currently browsing the archives for the tag 'San Francisco by OPI'. 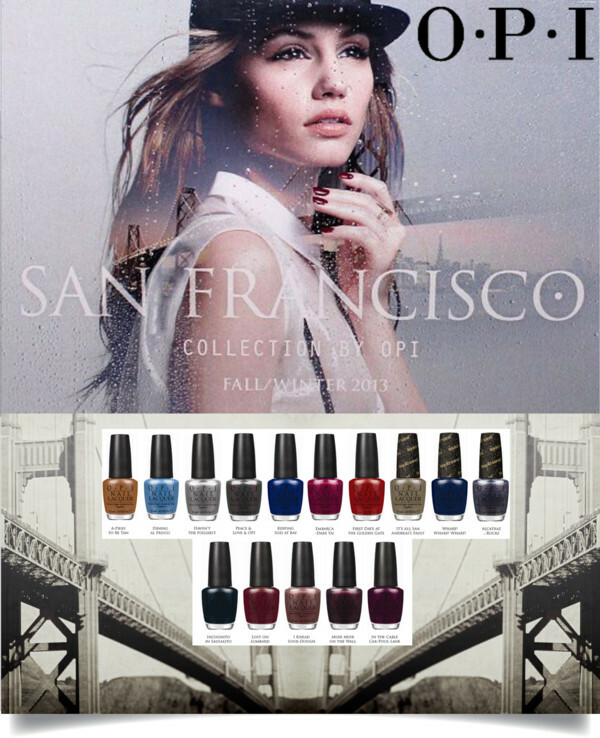 San Francisco by OPI brings West Coast flair directly to your nails and toes for F/W 2013. The new collection features 12 nail polishes in shades of sky and sea-colored hues of blues and gray to reds, burgundies and browns inspired by some of the city’s most iconic elements – Chinatown, the Golden Gate bridge and the Embarcadero, along with three limited edition Liquid Sand™ shades. Dining al Frisco – Just feast your eyes on this fresh-air blue! Haven’t the Foggiest – Can’t tell you why I love this misty gray…I just do! Incognito in Sausalito – You better keep this almost-black blue under wraps. Lost on Lombard – Oh garn-et! I’m all turned around! Muir Muir on the Wall – This trailblazing plum is the fairest of all. In the Cable Car-Pool Lane – Good golly, Miss Trolley, this rich burgundy takes me away! It’s All San Andreas’s Fault – I’d move mountains to get this textured earthy taupe! Wharf! Wharf! Wharf! – Dog-gone it…fetch me that textured matte blue! Alcatraz…Rocks – There’s no escaping this arresting textured gray. The collection will be available in Switzerland starting July 25, 2013 for CHF 23.90 each.